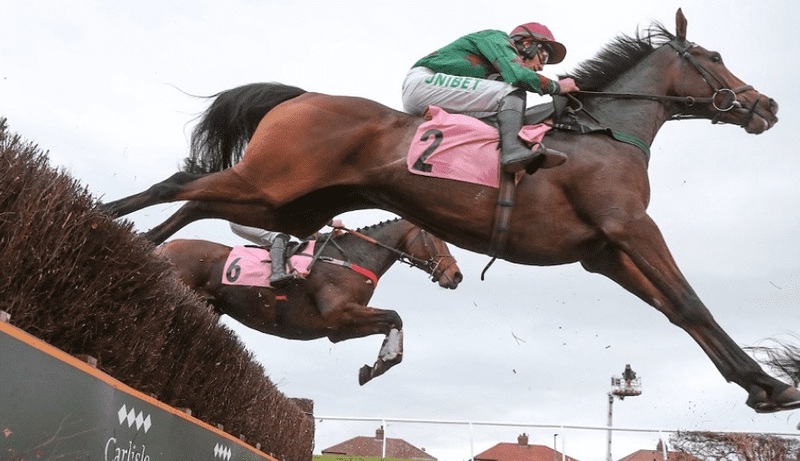 The Cheltenham Open Meeting is one of the premier early season national hunt meetings and one that fans of the sport look forward to each year. This weekend we have racing taking place on Friday, Saturday and Sunday at the iconic venue. Headlining the weekend is the BetVictor Gold Cup on Saturday, a competitive handicap with some top class animals taking part. Mister Whitaker is aiming to land his fourth victory in a row on Saturday when he goes for the main prize of the meeting, the BetVictor Gold Cup. He is a rare national hunt runner for Mick Channon, but the flat man is clearly doing something right and getting the very best from this horse. He has won his last three races, including two at Cheltenham and one at last season’s Cheltenham Festival, giving him experience of the course which is vital around here. A reappearance win in a good race at Carlisle came two weeks ago and that will have put him spot on for this one, a race which has been his target ever since he won at the festival in March. He looks to be more than capable of defying yet another rise in the weight due to that Carlisle win, and assuming he runs a big race here, it seems it is only a matter of time before the horse is stepped up and he runs in graded company. He is extremely consistent, with four wins and two placed efforts from his six runs over fences so far, and he could go to the very top of the chasing ladder, with the Ryanair Chase at the festival a realistic target. The highlight of Sunday is certainly the return of Sceau Royal after a break since the turn of the year. Injury cut short last season for him, preventing him from running in the big races towards the end of the season. He looked a natural chaser, and has the ability to challenge the very best over two miles, he is an exciting returnee on Sunday. The Shloer Chase will be his first step out of novice company into open company but the race looks to be a great opportunity for him to get back, and get a win on the board. He won four of his five chase starts last season, and those included wins in Grade Two and Grade One company, so he did mix it with some of the best before injury ended his season. With horses such as Brain Power and Le Prezien making up the field against him, he will have to come back close to his best if he is to win this race on reappearance, but trainer Alan King is sure to have got him spot on, and certainly isn’t afraid to put him in at the deep end here. This horse could be the closest we have to a challenger to Altior’s two mile crown this season, and he is a fascinating name on the card on Sunday. If you are placing a bet on the televised races from Cheltenham this weekend be sure to check out this offer from SportNation. When you back a winner with them and the SP of that winner is 4/1 or bigger, you will receive a free bet from them to the value of your stake, up to a maximum of £50. This is valid on your first bet in the race only, and you must opt in to be eligible for the promotion but this is a great way to bag some free bets when you fire in the winners this weekend. This offer is only available to those who place their bets with 10Bet through a mobile device this weekend. They are offering faller insurance up to a maximum of £10 for any customer who bets through their mobile and backs a faller in any race at Cheltenham on all three days of the meeting. It is never nice to see a horse fall in a race, but with this offer you could get yourself a free bet back from 10Bet so you can place another bet and try to win again.